Our clarinet ornament collection is completely hand crafted and of the highest quality. 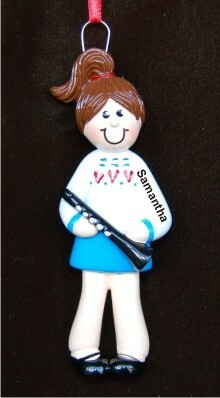 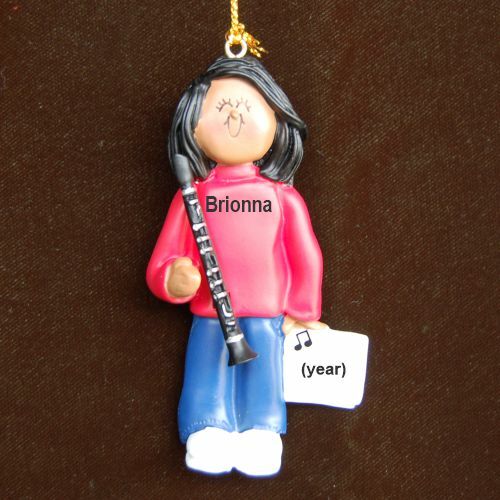 Most of our musical instrument ornaments can be personalized. 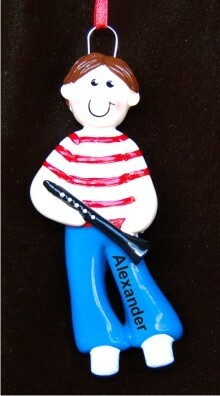 If so, you'll find the personalization blanks underneath the description on each product page. 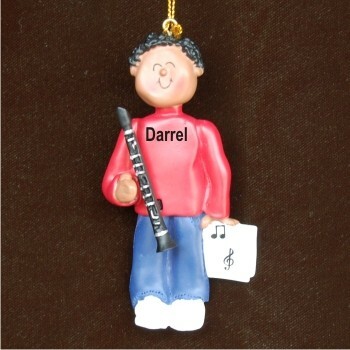 Let us know if there's a particular style of clarinet Christmas ornament you're looking for. 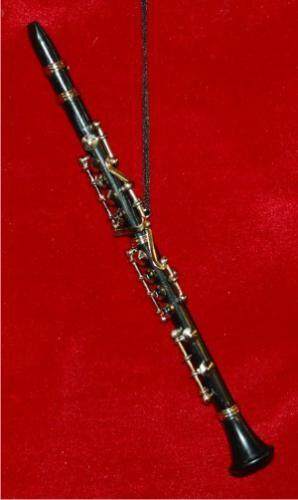 Where noted, the musical instrument ornament arrives in our exclusive black velvet bag. Click on the Contact Us link below if you're needing to order clarinet ornaments bulk for your band, orchestra or as party favors. We're happy to put together a custom ornaments package for your exact needs.